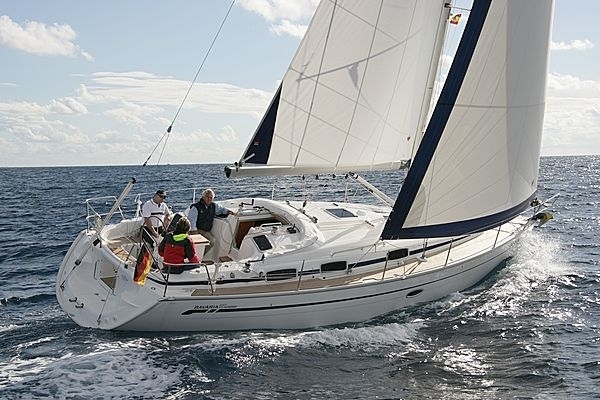 The world renowned Yachtmaster Sail ticket, ideal for people looking to challenge themselves and achieve the gold standard! The Yachtmaster Sail course is for experienced skippers looking to attain the world renowned Yachtmaster Coastal or Offshore qualification. You will spend 5 days on the boat perfecting your skills and preparing you for the Yachtmaster Assessment which is on the 6th day. There is no set syllabus for this course. 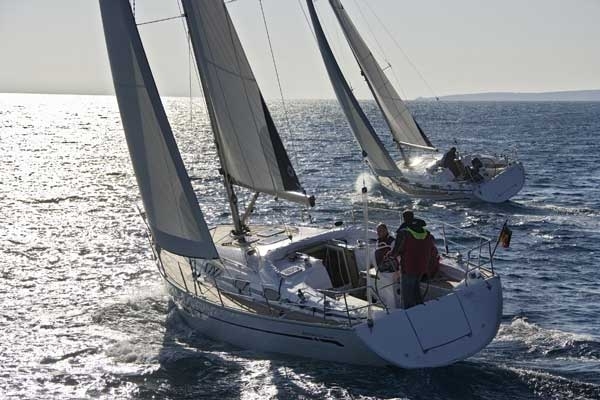 We will customise your training to help you perfect the skills needed to pass the Yachtmaster Sail assessment. As a guide it will cover boat handling, navigation, safety and emergency situations, man overboard, meteorology, and also help you perfect your general ability as a skipper. As this is the gold standard you are expected to have a lot of experience. This should include 800 miles, with at least 2 days spent as skipper, and 12 night hours (if you hold the Coastal Skipper course certificate this is reduced to 20 days, 2 days as skipper, 400 miles, 12 night hours). At least half the qualifying sea time must have been conducted in tidal waters. 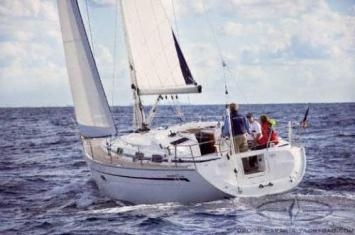 This will include 2500 miles, with at least 5 days spent as skipper. These miles should include at least 5 passages over 60 miles measured along the rhumb line from port to port, 2 of which you will have skippered, and 2 involving overnight passages. All qualifying seatime must be within 10 years prior to the exam. 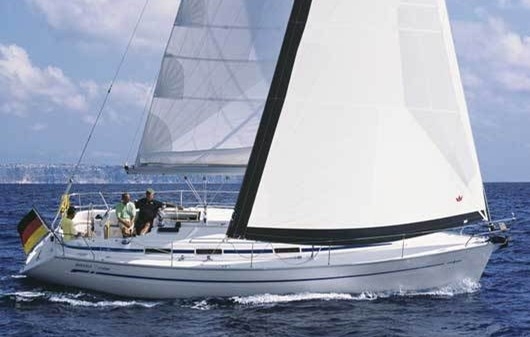 As well as extensive sailing experience you will also need a VHF Short Range certificate and First Aid certificate. We would also recommend the sea survival course, and the Yachtmaster Theory course.